The 1860 split between the Mennonite Church and the Mennonite Brethren was probably the most divisive in the Russian Mennonite story. In the early 1860s a Lutheran magistrate, Alexander K. Brune, was appointed to investigate the schism. 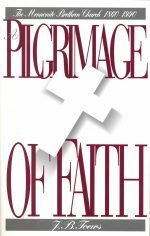 His reports, together with the accompanying letters, provide an outside perspective on the schism. 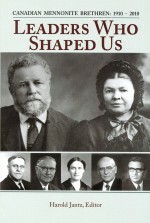 The documents translated in this book provide a graphic insight into the Russian Mennonite religious world of the 1860s. The Mennonite Brethren Historical Commission, in conjunction with Kindred Productions and the Centers for Mennonite Brethren Studies, has made this book available for free online through the Open Library. To read this book online for free, please click here. 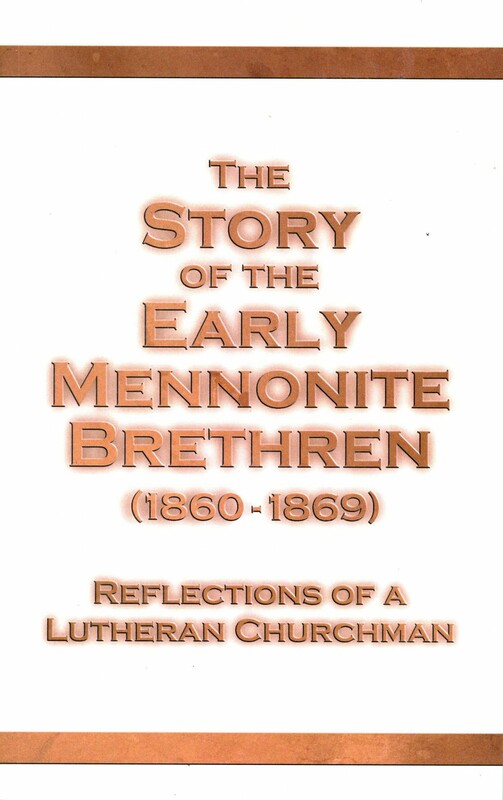 Be the first to review “The Story of the Early Mennonite Brethren (1860-1869)” Click here to cancel reply.